SINCE naming its new Southeast Asia chief last August, Uber has pledged to significantly change its aggressive approach to competitors and regulators in the region. 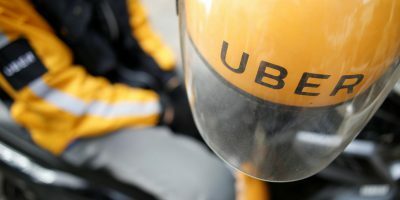 Under the leadership of new Asia chief Brooks Entwistle, Uber, who is known to attract controversy from multiple sides, is expected to evolve into a ride-hailing firm that works with old competitors and regulators, not against them. 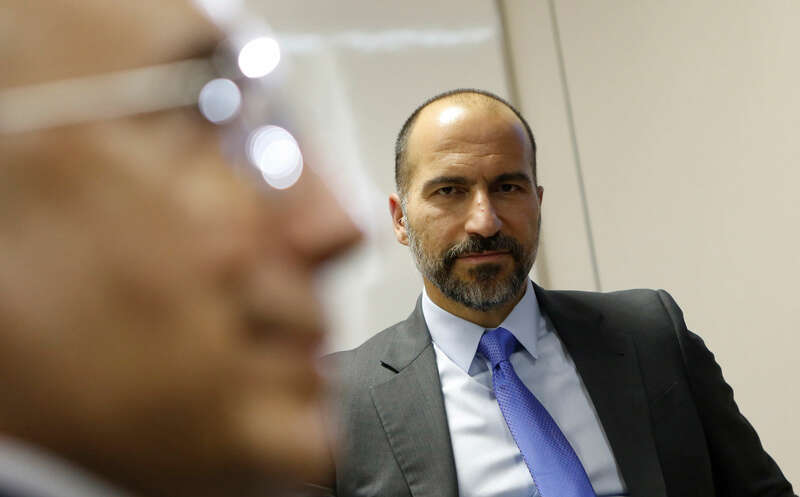 Uber has found itself in hot water multiple times this year. 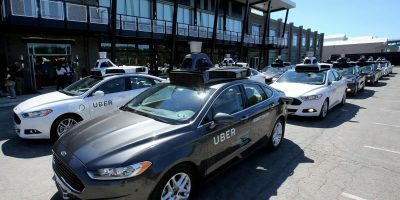 Since the beginning of 2017, the iconic ride-hailing firm was rocked by numerous scandals, including the utilization of unsafe vehicles in Singapore, allegations of bribery in at least five countries, and confrontations with regulators in nations such as South Korea, Indonesia, Hong Kong, Thailand and the Philippines. 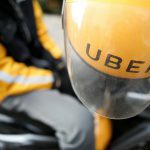 This was not all, however, as Uber also suffered a massive blow after it was pushed out of the largest and most lucrative country in the Southeast Asian region, China, as noted in a Digital Trends report. Apart from this, the ride-hailing company is also facing intense competition from local competitors such as Grab and Go-Jek, which, while significantly smaller than Uber, have opted to meet the ride-hailing veteran head-on in their territories. With Entwistle’s leadership, however, things are bound to change for the beleaguered ride-hailing firm. In a statement to TechCrunch, Uber’s new Asia chief asserted that from this point forward, the ride-hailing company would begin initiatives to co-exist with rivals and regulators in the region. According to Entwistle, he has been busy mending ties and exploring possible alliances with regulators in different countries in the region. “I visit one or two countries a week to meet regulators and governments. 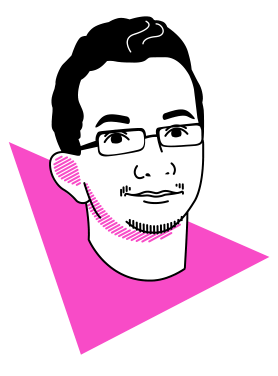 We talk solutions and are coming at this from a collaboration/partnership approach. The conversation feels like it is really changing,” Entwistle stated, according to a TechCrunch report. Uber’s new Asia chief further described the steps that the ride-hailing firm have taken in order to achieve its new goals. So far, Entwistle is optimistic about the controversial firm’s future in the Southeast Asian region, as noted in a report from The Nation. “We launched fully in [Cambodia] in cooperation with the government. Transportation officials were on stage, and it is very much a partnership. 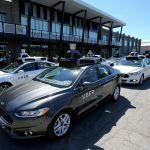 I do think we have to work with them to provide solutions, and we are asking them in many cases what they need,” Entwistle said, according to a TechCrunch report. 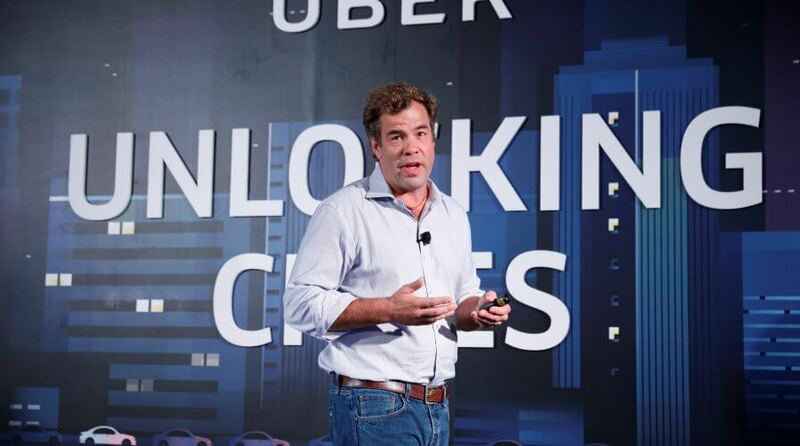 Apart from mending its relationship with regulators and competitors, Uber’s new Asia chief also teased a number of new initiatives for the company, including possible partnerships with payment companies in the region. “Already we’re thinking about technologies and solutions across the region that will ease any transaction friction. We try to find whatever the best way to get people into our app riding or driving… [that] could take a number of different forms,” Entwistle said, according to TechCrunch. With Uber changing its strategy in Southeast Asia, the ride-hailing company’s future in the region has just gotten a lot brighter.